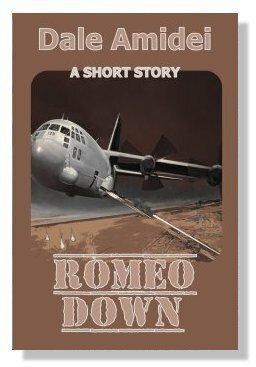 This entry was posted in Uncategorized and tagged AFSOC, Dale Amidei, Daniel Sean Ritter, Desert Storm, iTunes, Kindle, Kindle One Hour Reads, Kobo, Nook, Pararescue, Scribd, Sean's File, Smashwords, USAF. Bookmark the permalink. Oops. Fixed that, Janna. Thank you!